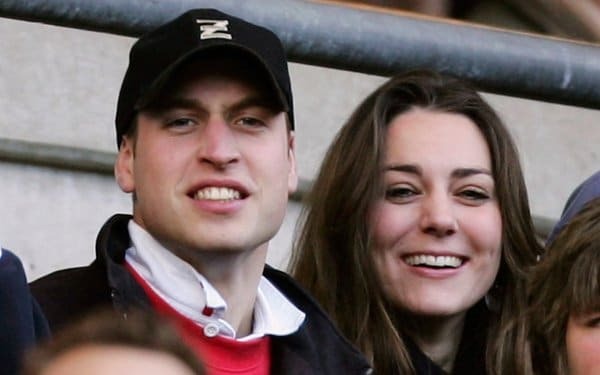 Kate Middleton the spouse to Prince William is a world known celebrity whose fame has exceeded the expectations of many. The two tied the knot in April 2011 in a spectacular wedding that saw it become the talk of town. Though Middleton once in a while gets featured by the media, her private life is little known to many. This article gives a narration of important facts about her life leaving no interesting fact untold. If you are fond of celebrities then this is one you must fall in love with, everything about her life is just mind boggling. 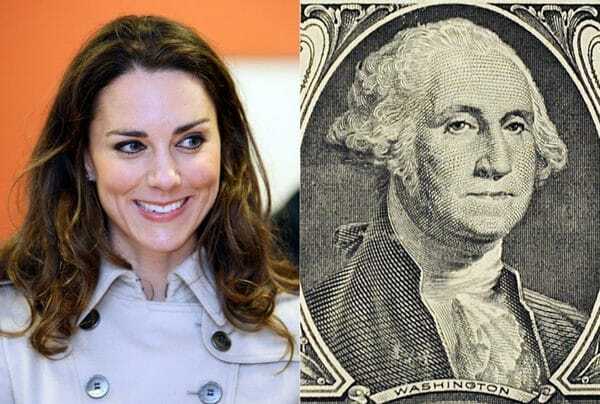 George Washington the renowned first American president is a relative to Kate Middleton. Middleton is an eighth cousin eight times removedto George Washington. Their uniting ancestor is Sir William Gascoigne. Her affinity for relation to famous people doesn’t end there, Kate and Ellen DeGeneres are 14th cousins twice removed. Sir Thomas Leighton is a common ancestor to William and Kate. Sir Thomas Leighton is William’s 12th generation great grandparent. To Kate he is 11th making Kate and William twelfth cousins once removed. Kate Middleton junior school nick name was ‘Squeak’. She was named after school guinea pig. This was at St Andrew’s in Pangbourne, Berkshire, where she attended her elementary from 1986 to 1995. The media have not shown her sympathy. The media tagged her “Waity Katie” this was during the stormy times of their relationship and the delayed 8 years before William proposed to her. At Marlborough College her friends didn’t spare her, she was nicknamed “princess in waiting” this was because Middleton had a picture of Prince William on her closet. Kate and William anonymity came to an end in September 2001 when they were attending university at St Andrews University.In their first year in university Kate did a charity fashiongig which by coincidence William was attending and had paid £200 for a first row seat little did he knew that he wouldlock eyes to her charming princess. In September 2002 the two moved to same student’s hall of residence and it is from that time that rumors spread of a possible relationship between the two. Though William was always driven away by the bachelor life, the two were spotted kissing in 2004 on slopes of Klostersthis was their first display of affection. Their relationship took approximately 9 years before tying the two tied the knot. In 2008, Middleton confessed to Australian author Kathy Lette that she was allergic to horses.Middleton was spotted watching the polo match in a small tent on corner of the field. 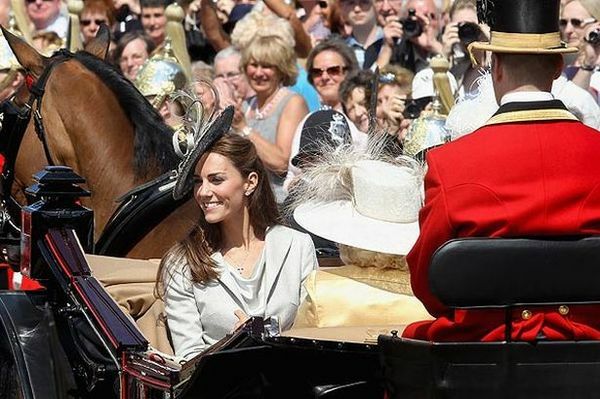 This is was so unexpected of her since the royal family is known to be fond of horses her own husband is a polo player. Despite her allergy for horses she has made effort to come to love them. In the recent past she was spotted cheering Zara Phillips at OlympicGames. She has also tried to unite with the queen for horse riding at the Windsor.